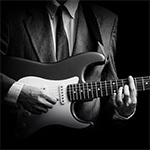 Join my Guitar Mastery Club – pick up tips to become a much better guitarist! 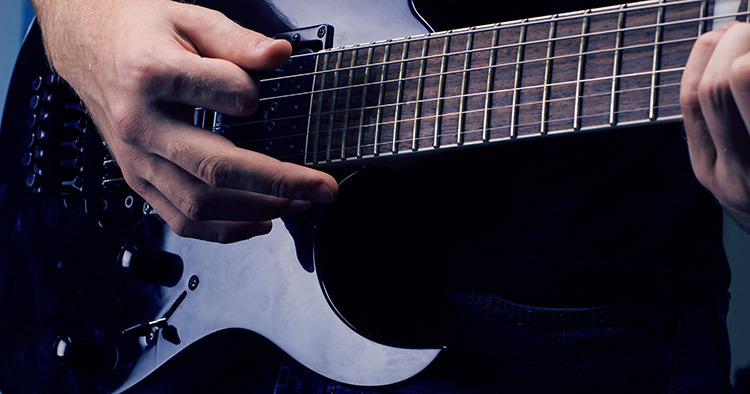 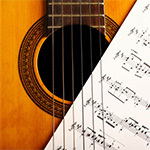 Learn great guitar secrets and become the guitarist you have ALWAYS wanted to become! 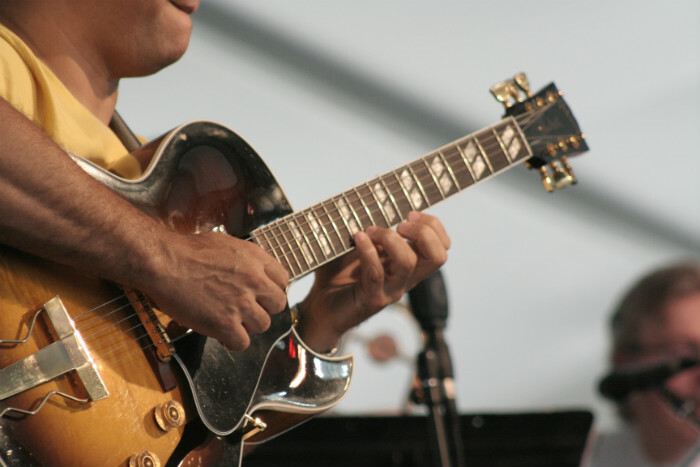 Join my guitar mastery club today and receive pertinent email tips, videos and behind-the-scene access to help YOU become a much better guitarist!